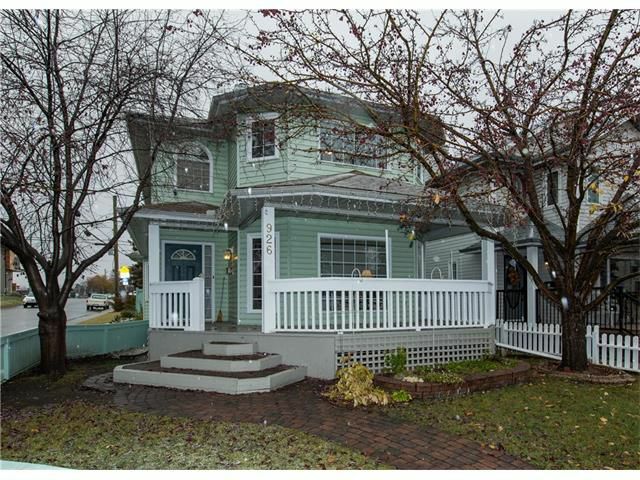 An attractive, well-maintained inner-city home that is close to schools, shopping and downtown. At 2,179 sq ft above grade, you won’t find another home with this location, size and price. Situated on a corner lot, the windows bring in lots of natural light. The main floor has a traditional layout with living room, dining room and family room that can be repurposed to meet your needs. The kitchen is bright with a walk-in pantry, breakfast bar and an adjoining breakfast nook. The 3-sided fireplace adds warmth and charm. The family room opens to a beautiful 4-season solarium complete with in-floor heating. A 2-piece bath completes the main floor. Upstairs, the large master bedroom has a walk-in closet and 5-piece ensuite with separate shower and tub. There is a 4-piece bath and 2 additional bedrooms with one used as a dressing room. The loft would make a great play or study area. The downstairs is fully finished and could have 2 bedrooms. The yard is fully fenced, nicely landscaped and has a double garage.